Preaching the gospel to our community through door-to-door evangelism. 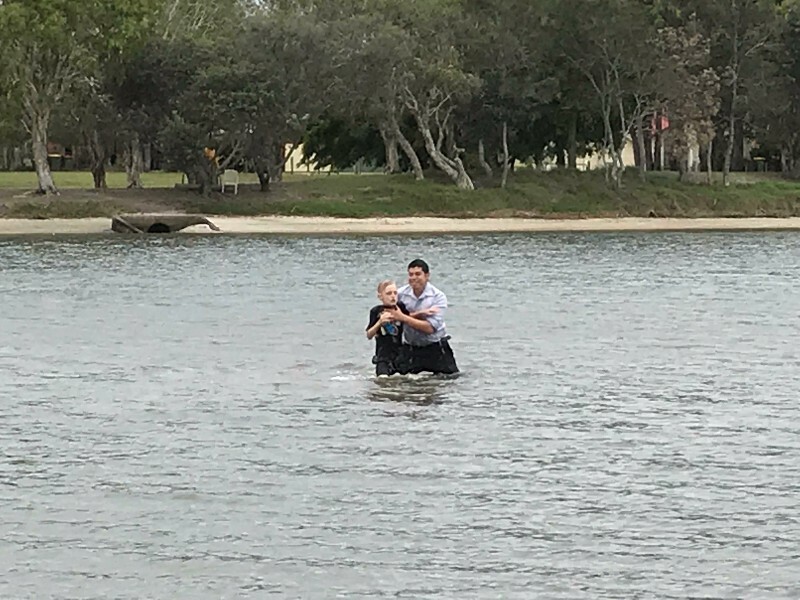 Baptising believers on the authority of the Father, Son, and Holy Ghost. Teaching the church all the counsel of God as found in the Bible. Visitors are more than welcome. If you have any questions about the church, contact us by clicking here! While many churches today are primarily focused with internal activities, the first work which Jesus commissioned and commanded grows largely neglected. 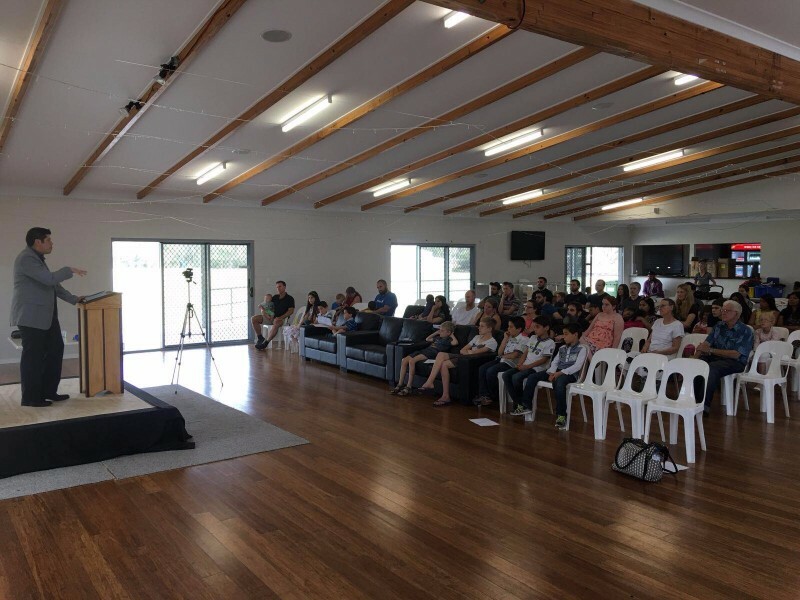 In an effort to combat this tide,New Life Baptist Church has set the goal of knocking on the door of every house in the Sunshine Coast with the hope of giving a clear presentation of the gospel of Jesus Christ. We believe that the King James Bible is the preserved and perfect translation of the word of God into english. 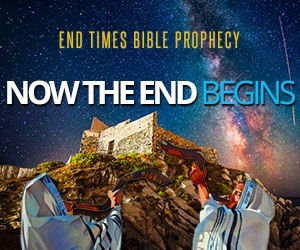 It is the final authority of our church in all doctrine and practice. We believe that we are saved by grace through faith and not by any good works we do. Trusting the finished work of the Lord Jesus Christ is the only requirement for salvation. We believe in the eternal security of the believer (once saved, always saved). Being saved is a one time event that can never be lost. We are kept saved by Jesus and not by our good works. 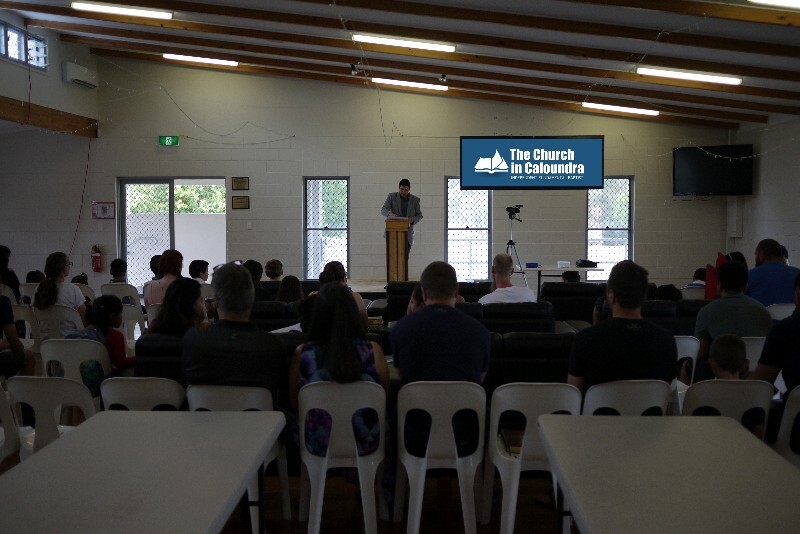 This is the best church on the Sunshine Coast and in all QLD! Why? Because it is full of friendly folks, is family orientated, KJV only, bible preaching and its a church that actually does regular “boots on the ground” evangelism. Great families here with a team of zealous soul winners. We’ll work till Jesus comes. 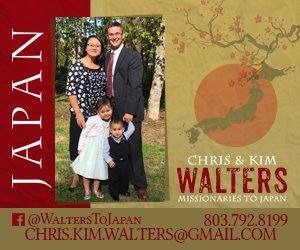 Wonderful, loving church, awesome preaching, right on salvation (by faith alone), KJV only and soul winning. So happy to finally have a soul winning, KJV only, OSAS, church with great preaching. Wonderful family environment, great friends and the kids love it.